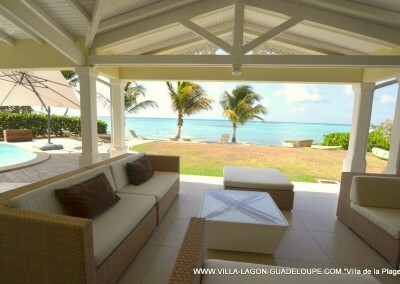 Enjoy your holidays in front of the Caribbean Sea. 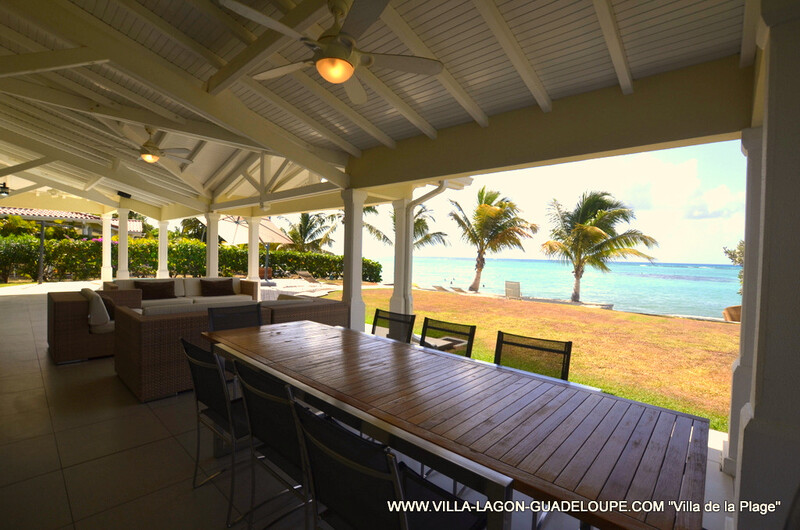 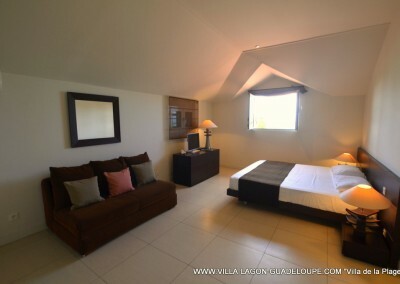 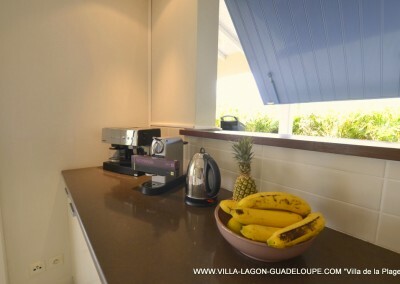 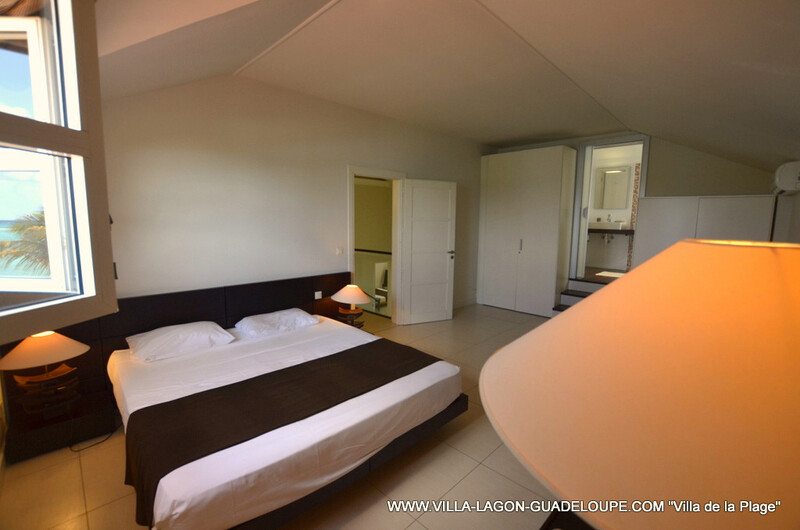 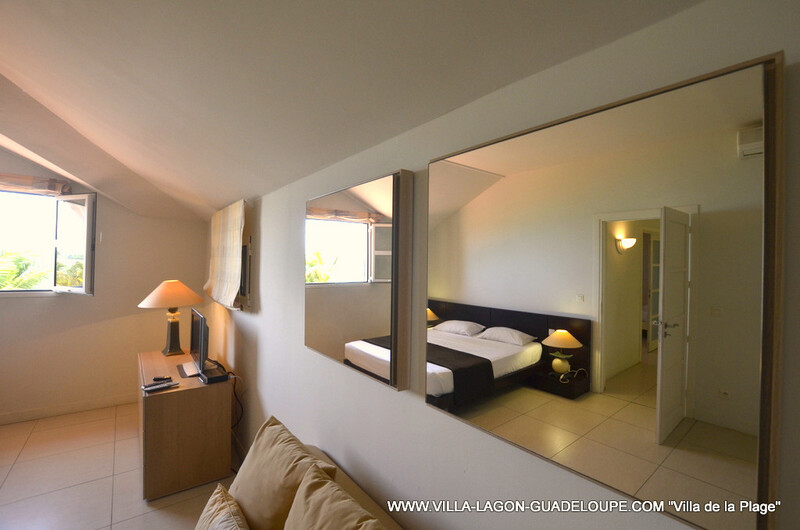 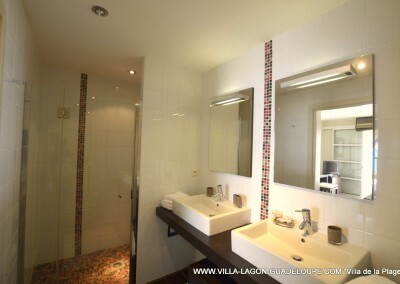 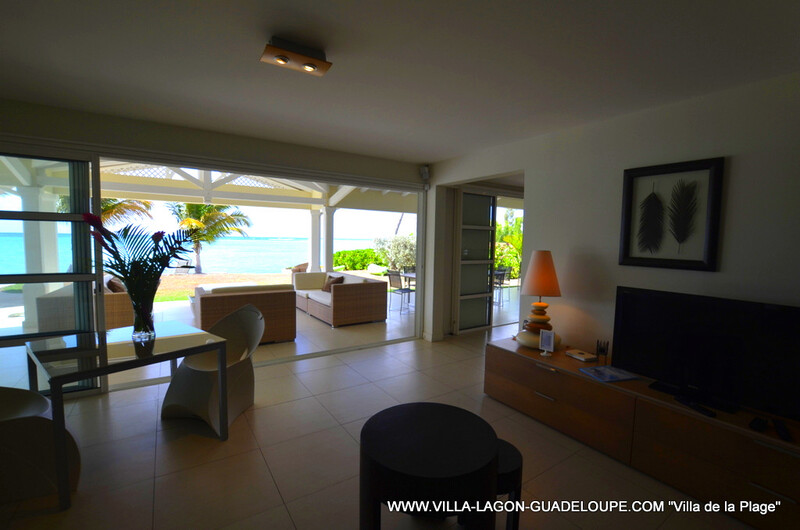 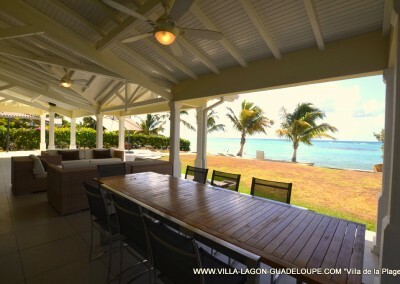 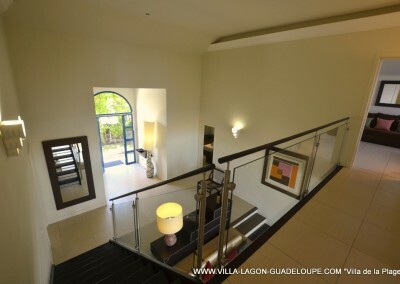 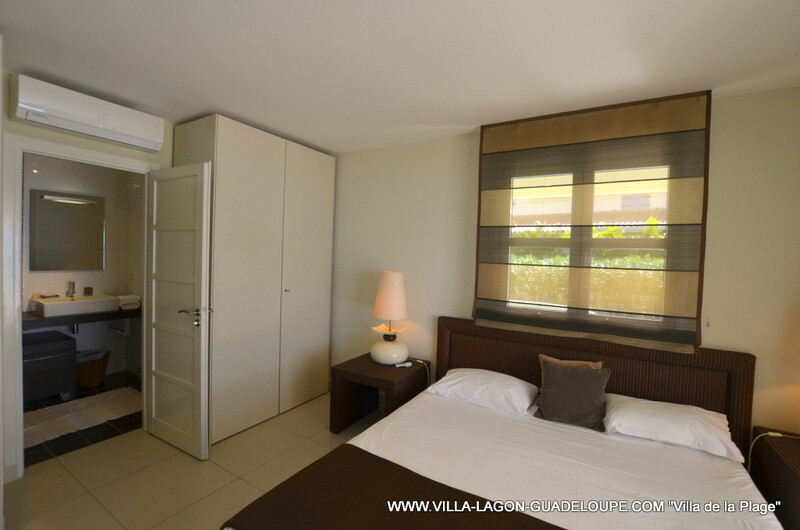 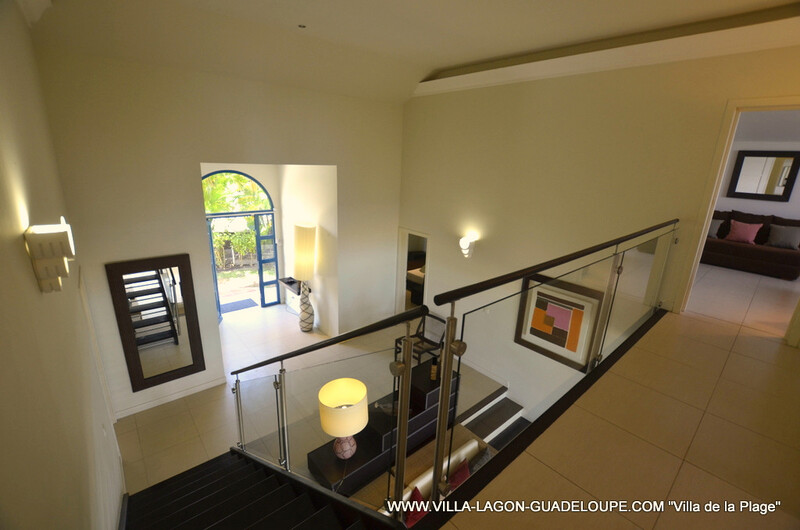 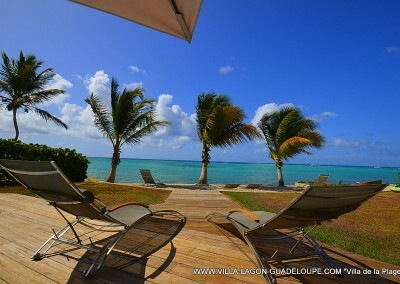 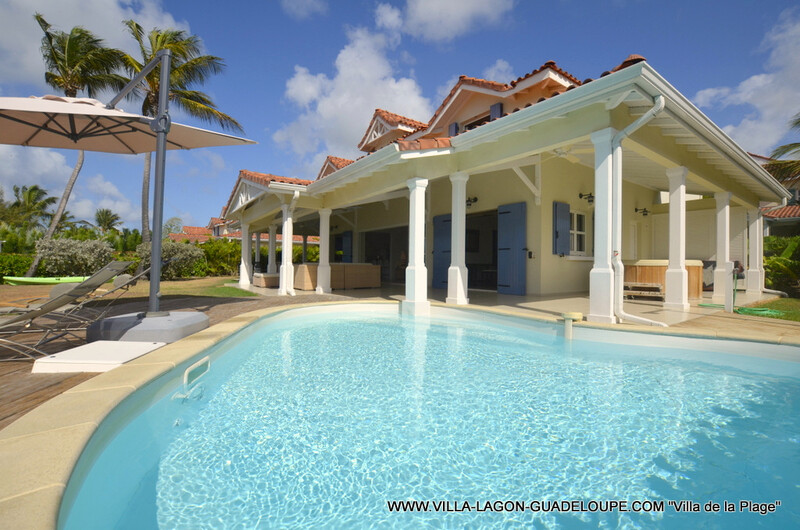 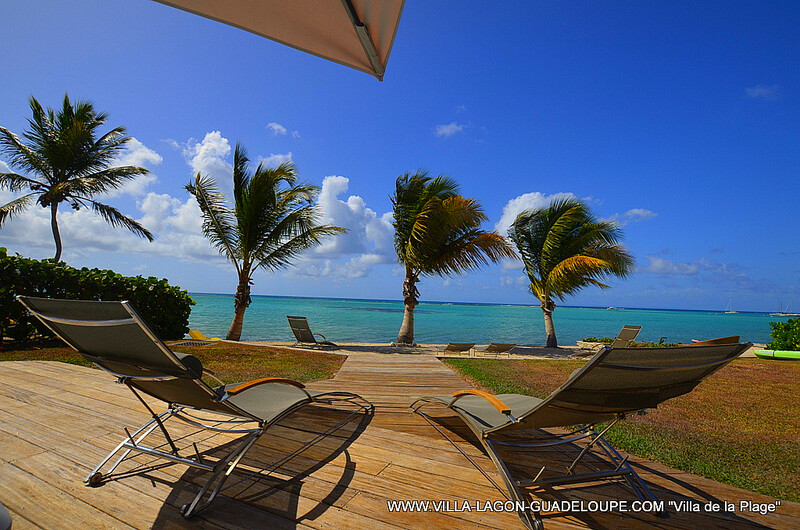 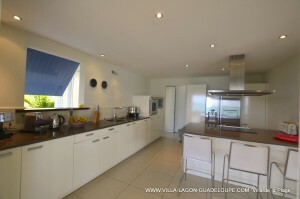 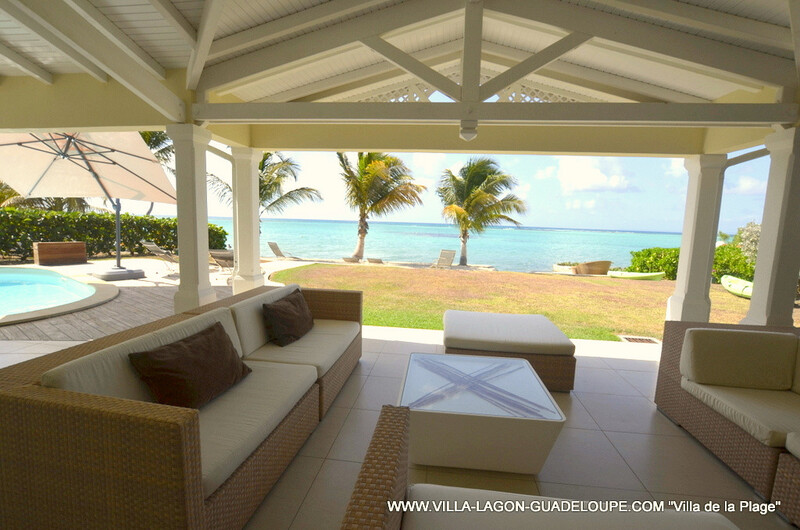 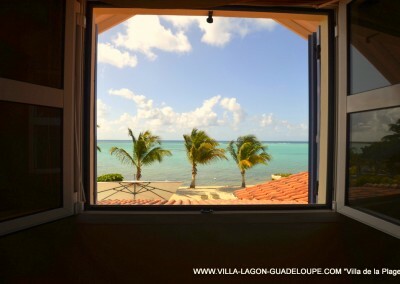 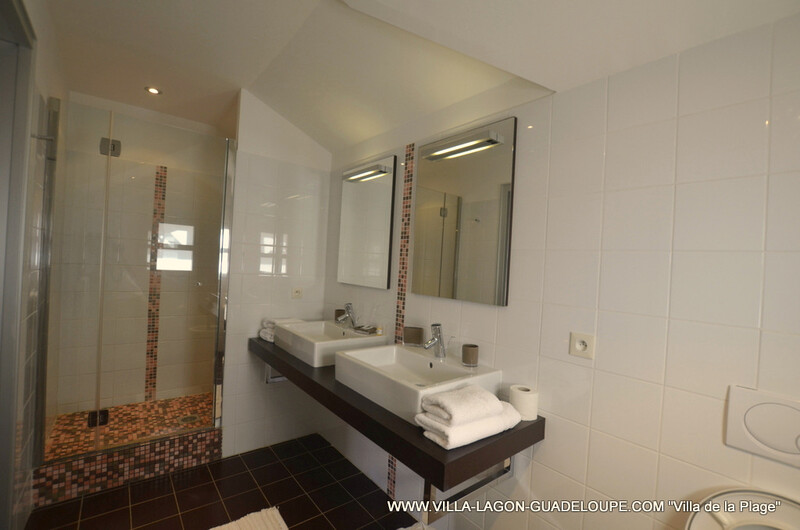 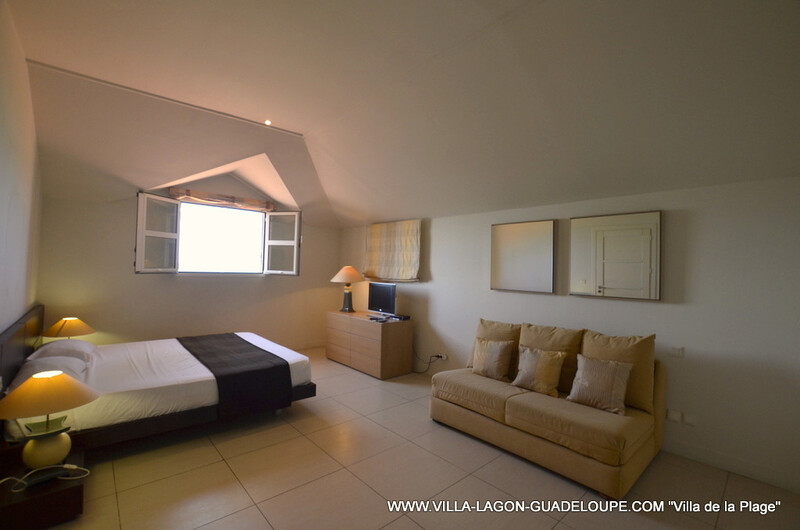 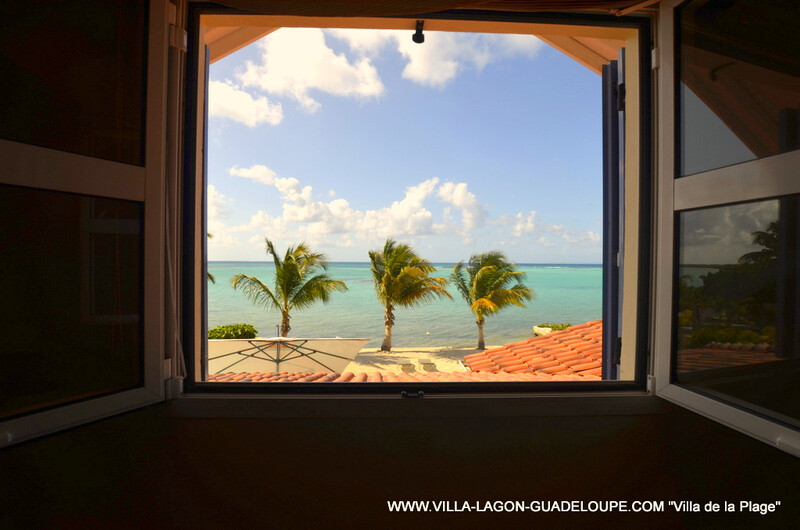 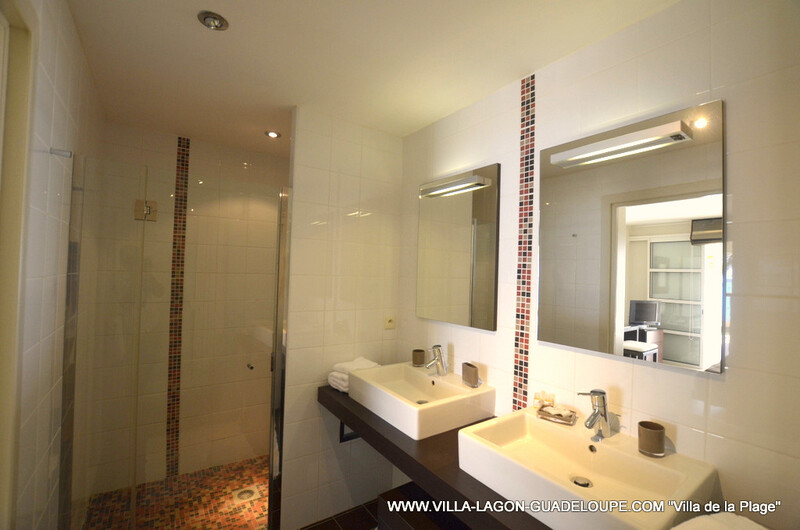 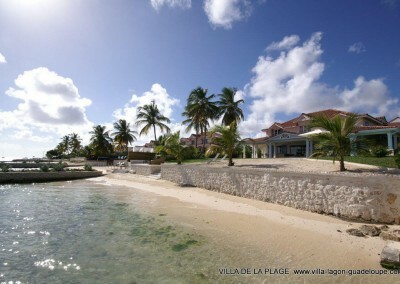 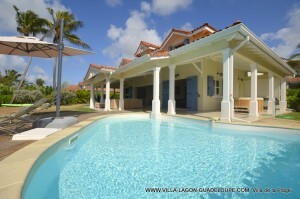 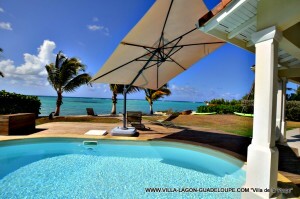 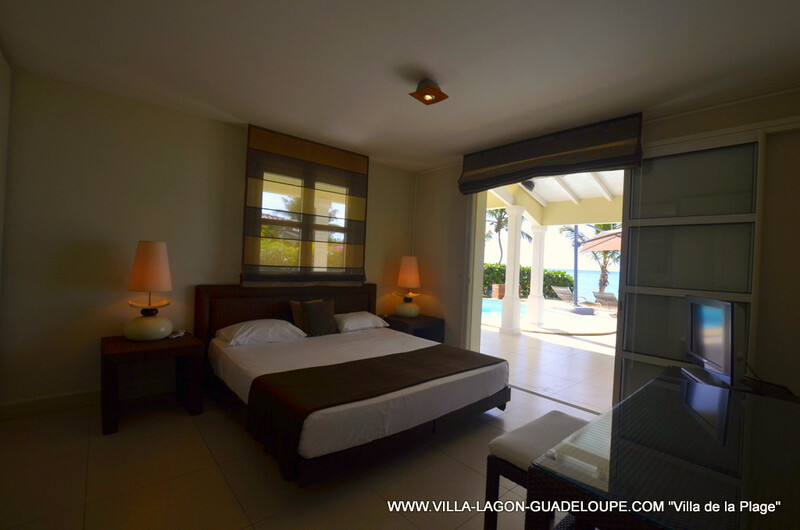 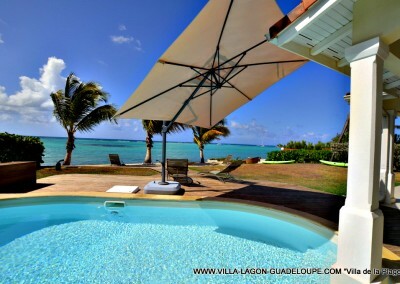 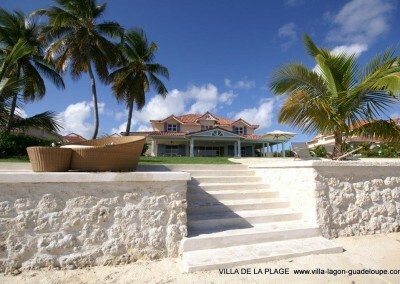 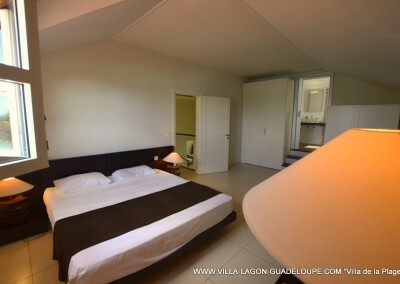 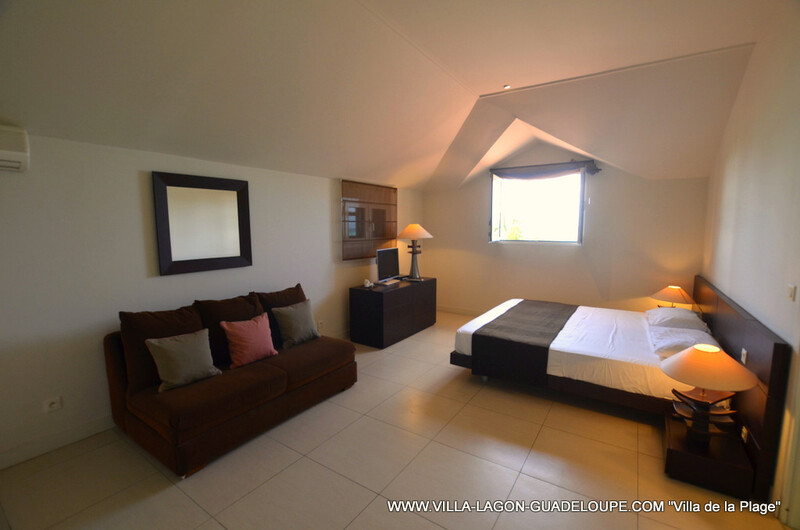 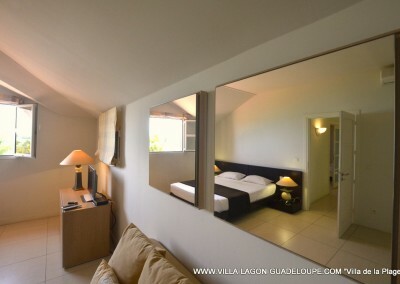 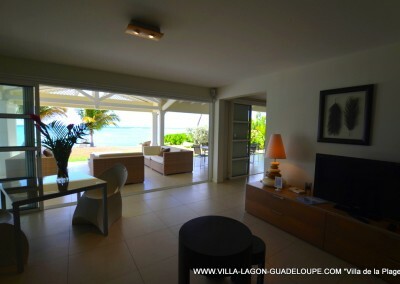 Villaboubou luxury rentals offers a slice of paradise wrapped in a layer of French sophistication and style. 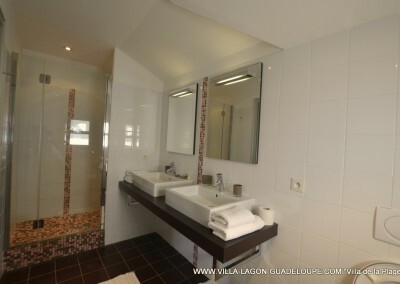 (1) 20 capsules are offered. 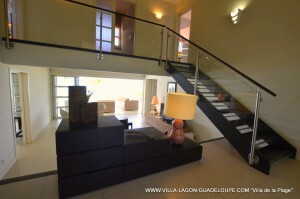 We can sell you additionnal capsules. 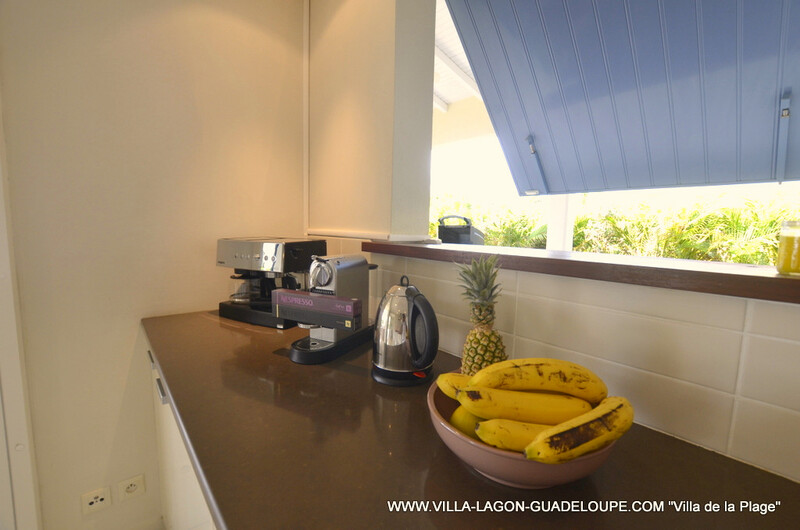 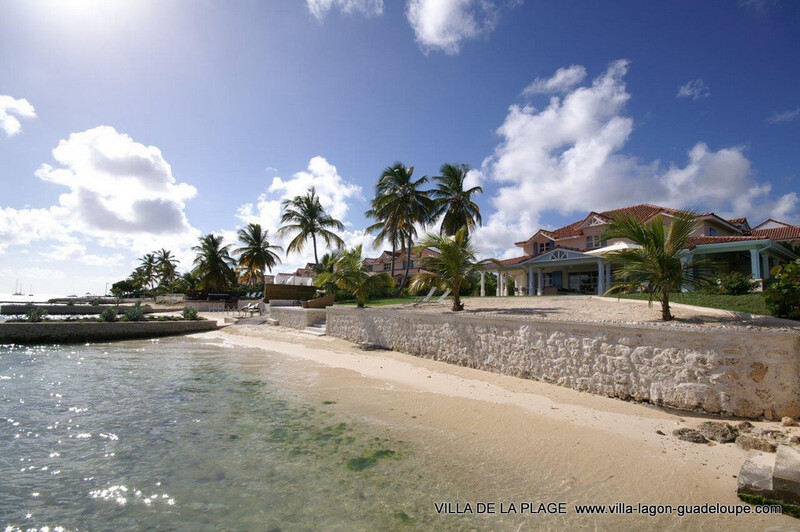 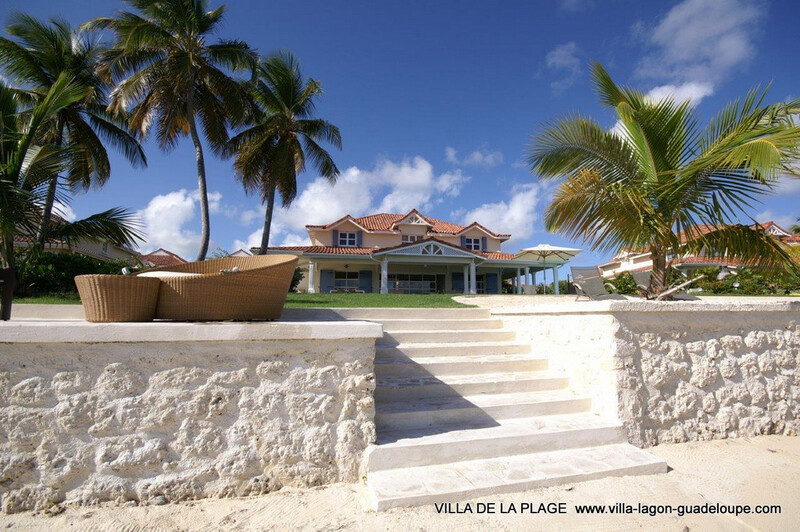 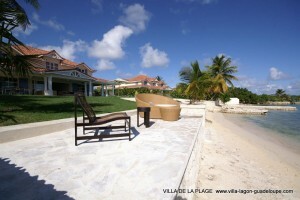 Actual scènes may differ from the current photos for we constantly improve the services and amenities of our villas.